Dianna is an acclaimed developer of training programs, including BOLD (Business Objective: A Life by Design), which has helped tens of thousands of real estate professionals to grow their business and transform their lives. Drawing on her skills as a teacher, author and speaker, Dianna has built a team of more than 250 accountability coaches who inspire business professionals to earn and achieve more. 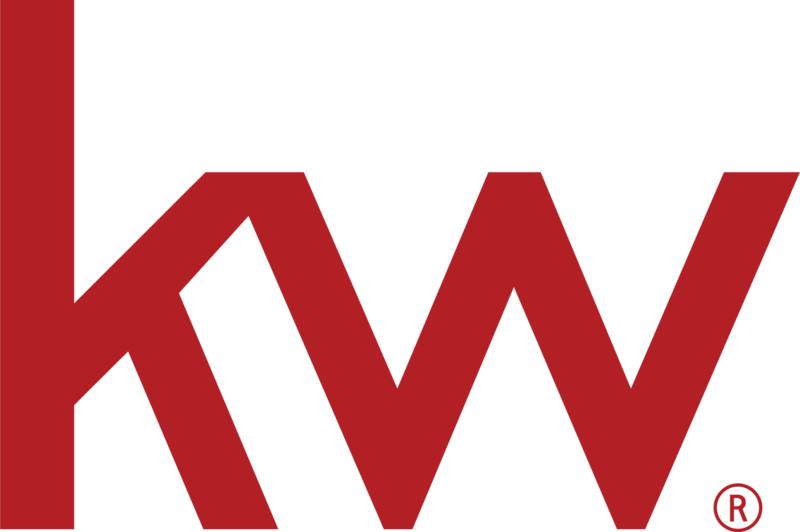 Under Dianna’s leadership, KW MAPS Coaching has earned a Stevie Award as Sales Training and Coaching Program of the Year and a Prism Award for outstanding organizational coaching. Dianna is an acclaimed developer of training programs, including BOLD (Business Objective: A Life by Design), which has helped tens of thousands of real estate professionals to grow their business and transform their lives. She has earned a reputation as one of the most dynamic leaders in the real estate industry and leads one of the top training and coaching organizations in the world.